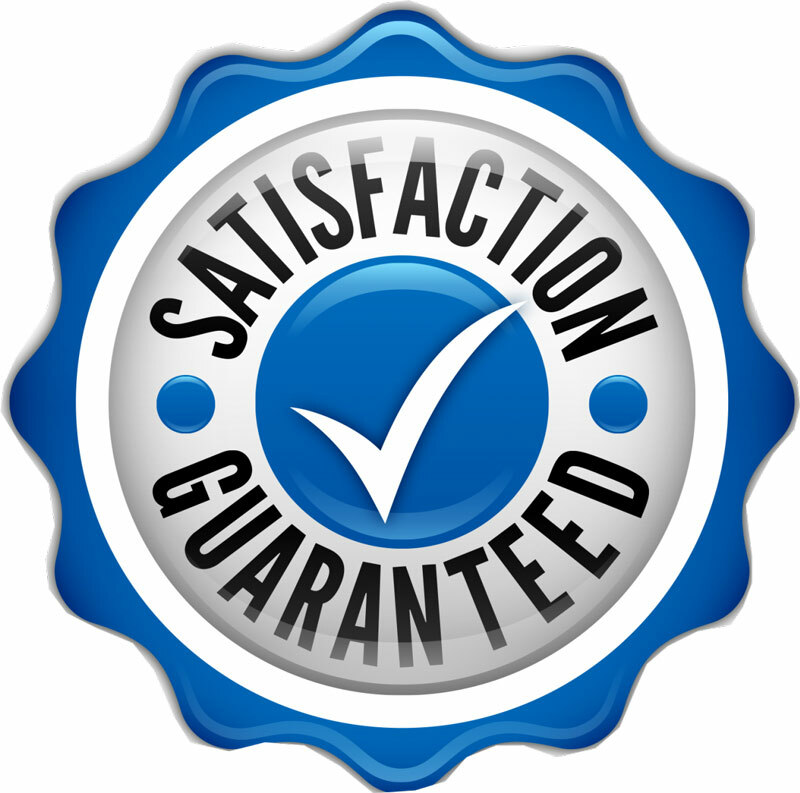 Contact us today for a free Conservatory Roof Cleaning Quote! If there is one area of a home’s exterior that just seems to attract dirt, it’s a conservatory roof! Not only does a dirty conservatory roof bring down the look of a property, it also affects the inside too as light is prevented from flowing in freely through the top glass or plastic panels. This is why we at Blades Maintenance began offering conservatory roof cleaning services over 5 years ago and we receive much demand for this popular service. 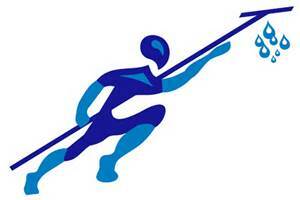 To clean a conservatory roof we use the latest Pure Water, Water Fed Pole technology. This process involves using an extendable professional carbon fibre pole to gently jet purified water onto your conservatory roof. On the end of the pole is a soft bristled brush which is used to remove any dirt and grime off of the top of your conservatory roof as well as any PVC decoration. After all of the dirt, moss and algae has been removed, we will then rinse the roof down again with pure water to leave your conservatory roof gleaming once again and restored to its former glory! 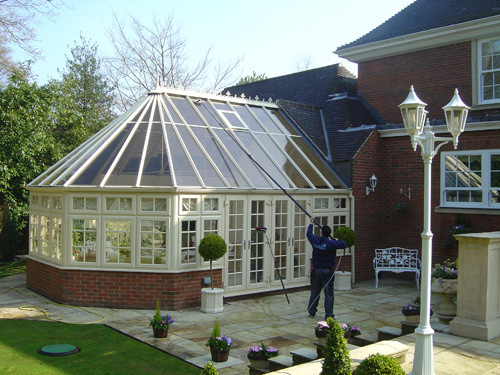 We offer our Conservatory Roof Cleaning Services throughout the North West of England. Our company is based in Colne, Lancashire and because of this most of our work is undertaken in Lancashire and The Yorkshire Dales. We are willing to travel further afield however, so if you feel that we are the company for you then we will be happy to provide you with a competitive quote which includes any extra travel involved. So now you know who we are and what we can do you’ll hopefully be interested in a quote for our services. 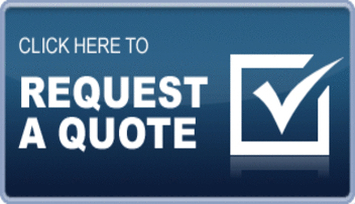 If you are then please do contact us today for a free, no obligation conservatory roof cleaning quote.